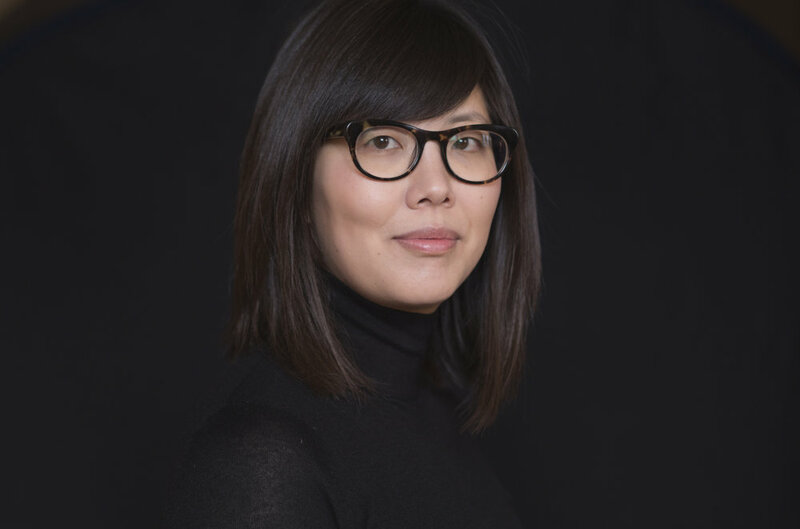 Christine Mok is a dramaturg, designer, and scholar. Her work in theatre scholarship and practice focuses on the people, places, and performances where theatrical representation rubs up against the limits of racial representation. Her most recent design credits include Octavio Solis' Dreamlandia (Brown University), Marcus Gardley's The Road Weeps, The Well Runs Dry (Brown University), and Charise Castro Smith's The Hunchback of Seville (Brown/Trinity Rep). Her most recent dramaturgy credits are Madama Butterfly (Opera Theatre of St. Louis), Joseph Ngo's Word Words (Barn Arts) and Frances Ya-Chu Cowhig's Snow in Midsummer (OSF). She is assistant professor in the department of English at the University of Rhode Island. She has published in Theatre Survey, Modern Drama, and PAJ: A Performing Arts Journal. She received her Ph.D. in Theatre and Performance Studies from Brown University and holds an MFA in Dramaturgy and Dramatic Criticism from the Yale School of Drama.